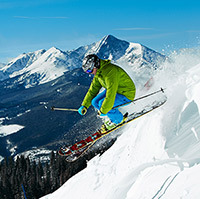 After partaking in Vail’s world-class outdoor delights, unwind and enjoy its variety of restaurants, which serve cuisines from around the globe: Swiss, Italian, Nepalese-Indian, German-Austrian, Asian, Mexican, and French. Vail’s restaurants also feature a diversity of American fare, from New-England seafood to Alabama barbecue to Western burgers. Choose from laid-back coffee houses, bistros, creperies, bell-ringing pizza joints and delis to casual succulent dinners to candlelit five-star nights to remember. Taste of Vail in April and Gourmet on the Gore over Labor Day weekend bring innovative and remarkable flavors to town. The Vail Farmer’s Market and Art Show fills the streets with local growers, food artisans, and artists all summer. 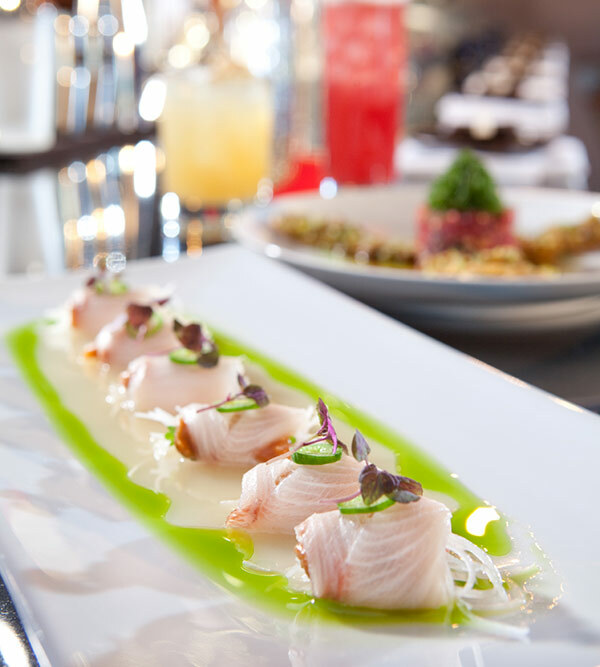 No matter the season, your mood, or the occasion, Vail has a dining experience to satisfy it.